Australia Day is an important and integral part of our community, celebrating the achievements of all Australians in our great nation. 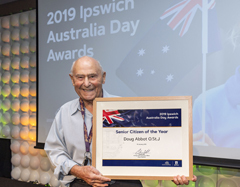 The 2019 Ipswich Australia Day Awards celebrate the outstanding achievers who have contributed to our community in an exceptional way. Vanessa teaches at Ipswich Junior Grammar School and is also head of the Allison Baden-Clay Foundation. She has brought awareness to the school and community through the “Strive To Be Kind Day”. Vanessa raises money for the Allison Baden-Clay Foundation, which she started after the tragic death of her sister, Allison, and strives to improve the outcomes of domestic violence. Doug (90) has spent thousands of hours working in and around Eric Edwardson Park at Bellbird Park. Over the years, he's turned the park from a largely unused facility into something the neighbourhood is proud of. He maintains the picnic area, seats, benches, drinking fountain, and monument/memorial. He also volunteers for Drug Arm and Guide Dogs Australia and helps youth. Kieran is vice-captain of Bremer State High School and is currently suffering from an inoperable brain tumour. In August 2018 Kieran organised the inaugural Walk for Brain Cancer in Ipswich which raised over $15,000. 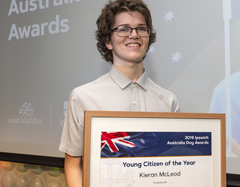 Kieran is an advocate for the disease and has attended State Parliament, where Ipswich MP Jennifer Howard told his story. He plans to hold his walk for Brain Cancer every year. 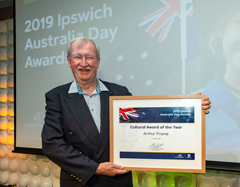 Arthur has been President of the Ipswich Regional Branch of the National Trust since 2010, instrumental in creating the award-winning Great Houses of Ipswich. 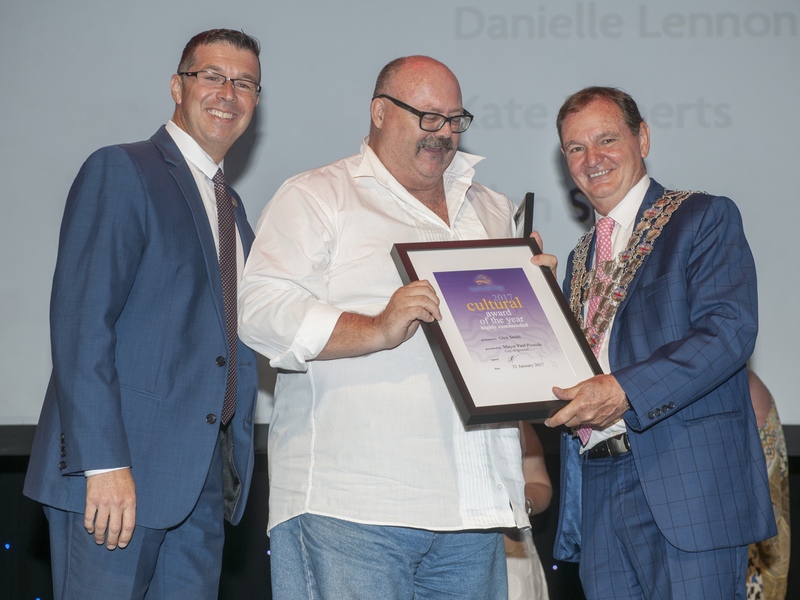 He has worked in the arts and cultural sectors over five decades, with a particular area of expertise focussed on regional arts and youth arts programs and projects, and is a Member of the Order of Australia (AM). With a small budget of $500 and a committee of 6 volunteers, ArtsConnect Ipswich Inc hosted the exhibition and workshops 'Having Your Voice'. It supported artists who identify as living with a disability and through it the artists and ArtsConnect hoped to change the way society views disability, not as a hindrance but as a unique attribute. Over 60 artists took part. If you have been reunited with your lost pet, then it is quite possible you have Jackie to thank. She has put countless hours of hard work into running a Facebook page, Lost and Found Pets Ipswich QLD, in 2018. This page is an online hub for anyone having lost or found a pet in Ipswich and has nearly 9,000 members, including hundreds of regular followers who keep an eye out for stray pets. 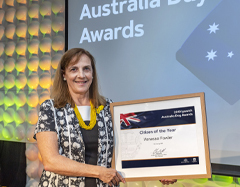 Her work encourages responsible animal ownership in the wider Ipswich community and has resulted in hundreds of pets being reunited with their owners. Australia Day is an important and integral part of our community, celebrating the achievements of all Australians in our great nation. 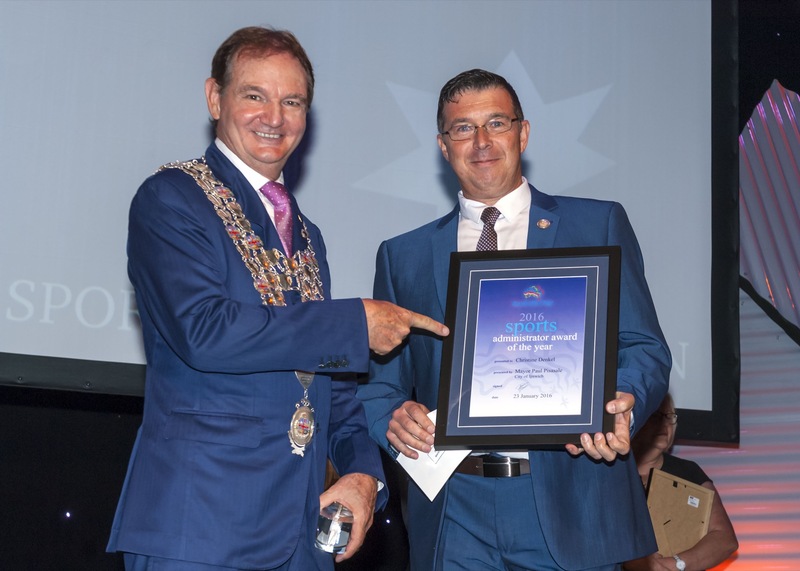 The 2018 Ipswich Australia Day Awards celebrated the outstanding achievers who have contributed to our community in an exceptional way. 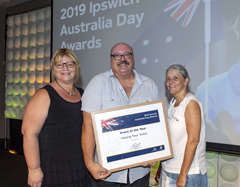 John has been the head of boarding at Ipswich Grammar for 12 years and was the Ipswich Medal for Aid recipient for his aid to victims of the 2011 floods. 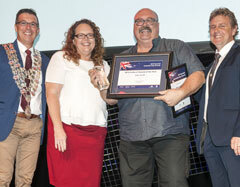 The runner up in 2015 for Queensland positive teacher of the year, John is involved in many community organisations in the area, and is loved by his students. Ian is a Vietnam veteran, dedicating himself to the welfare of ADF veterans and serving members. 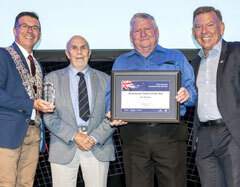 Ian is active in a wide range of community organisations, including assuming the role of National Secretary of the Airfield Defence Association of Australia. The success of the recent 50th Anniversary Reunion of the organisation was achieved largely due to his commitment and involvement. Hannah is a passionate advocate for increasing awareness and education around youth mental health, in Ipswich and further afield. Hannah has volunteered for Headspace Ipswich and attends and assists in the planning and facilitation of many community events. 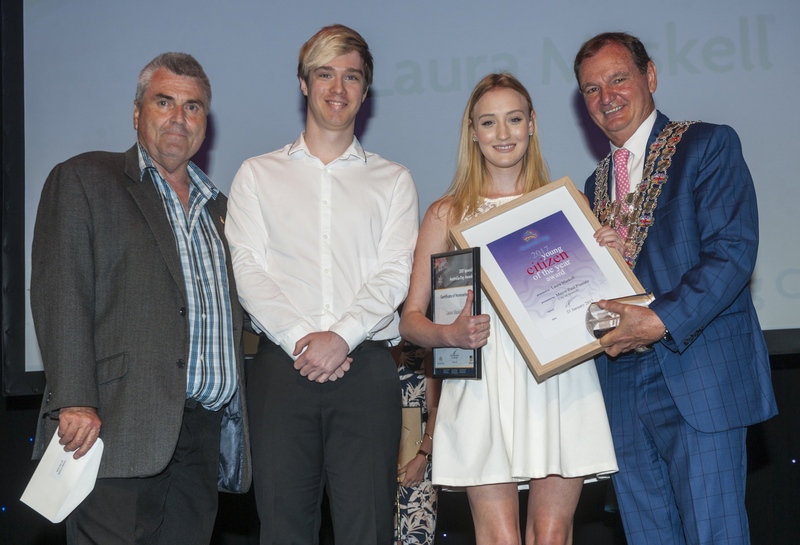 Her continued hard work and active involvement in the community make her an inspiring role model for young people. Glen is a key member of the Ipswich arts and cultural community. 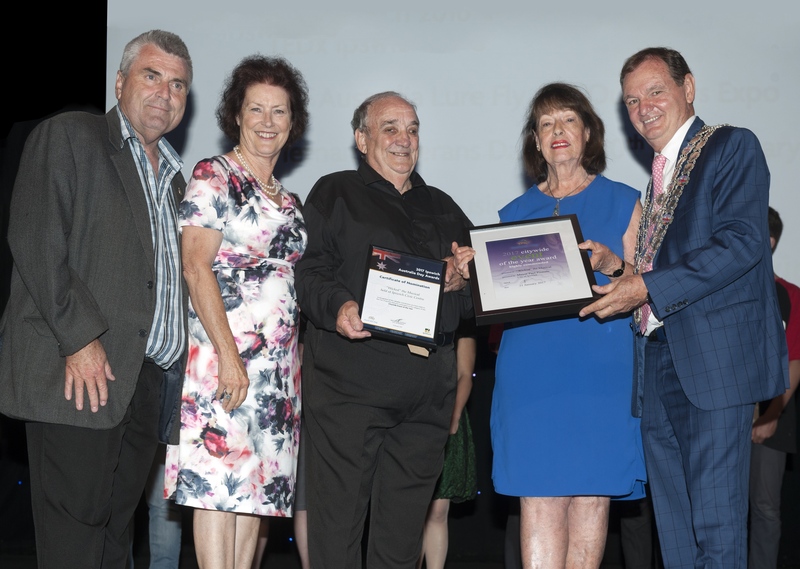 He has achieved the roles of President of ArtsConnect Ipswich Inc and committee member of the Ipswich Art Awards and the Regional Arts Development Fund. His work in the arts is fuelled by a passion which earns him the respect of many. 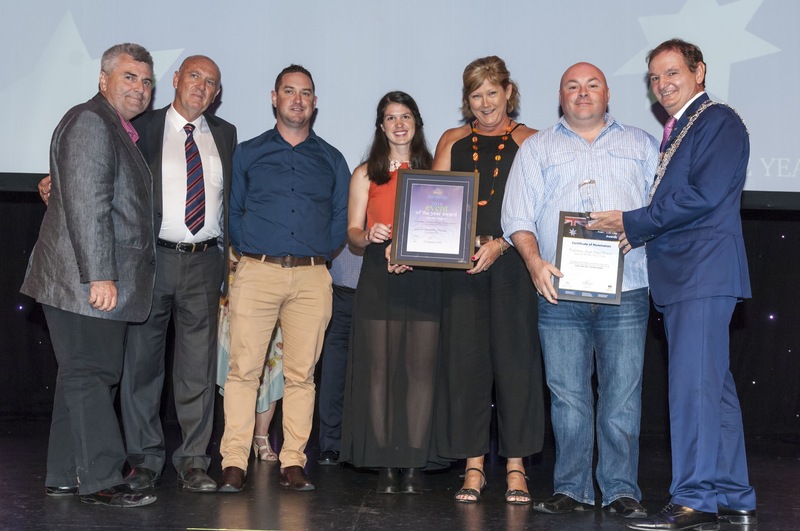 The Heart Support Australia group are a tireless bunch of volunteers who fund raise to support those in the Ipswich and West Moreton region with heart concerns. The group recently donated a portable echo machine to the Ipswich Hospital and celebrated the 20th anniversary of the branch in October 2017. Les Misérables, presented by the Ipswich Musical Theatre Company at the Ipswich Civic Centre, provided a unique opportunity for Ipswich talent to perform and for some, kick-start their international careers. There were many sold out performances with patrons travelling from afar to enjoy the musical. 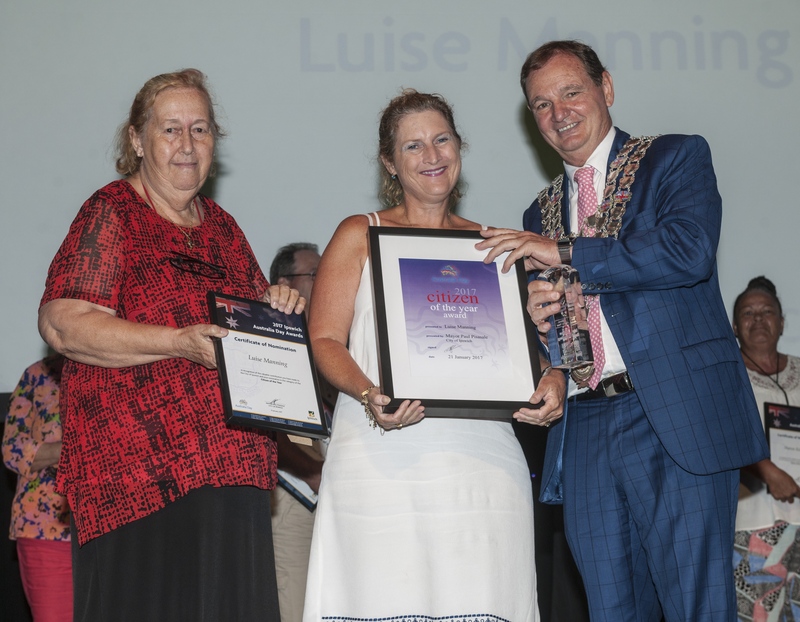 Luise has been an active member of the Springfield community for the past six years, helping to launch the local tennis club, building a database of nearby parks, developing an early childhood literacy program and raising awareness of domestic violence, low speed vehicle rollovers and littering. As Secretary/Treasurer of the Ipswich-Rosewood Coalminers Trust John was an integral figure in the construction of the mining memorial at Limestone Park. He dedicated thousands of hours to the cause during a five-year span that resulted in donations of more than $1.2 million. Laura is part of the 1 percent of foster children who successfully complete university. The Camira resident graduated with a nursing degree in December and has dedicated much of her life to helping others including her foster parents, fellow foster children and young dance students. 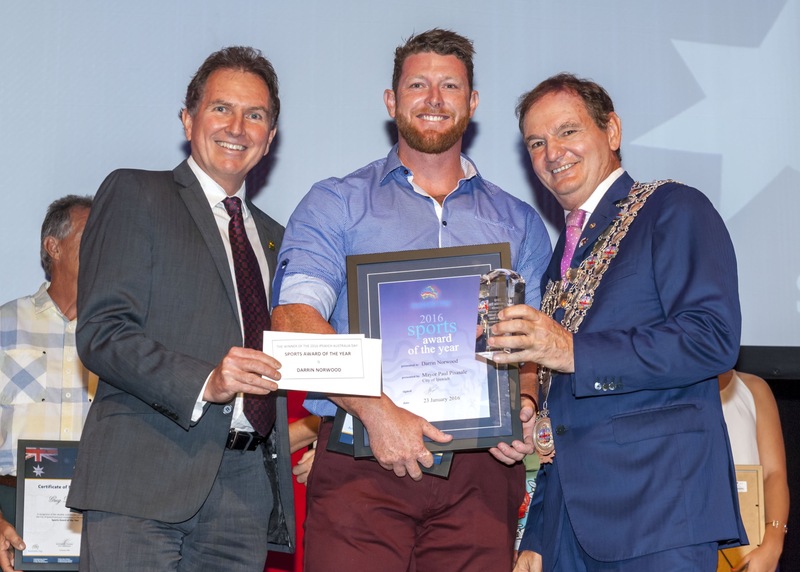 A Prep teacher at Ipswich Junior Grammar School, Craig is a role model for people of all ages. He organises an annual camp at Wivenhoe Dam and runs the school cross country alongside students. Craig educates, engages and encourages children in and out of the classroom. 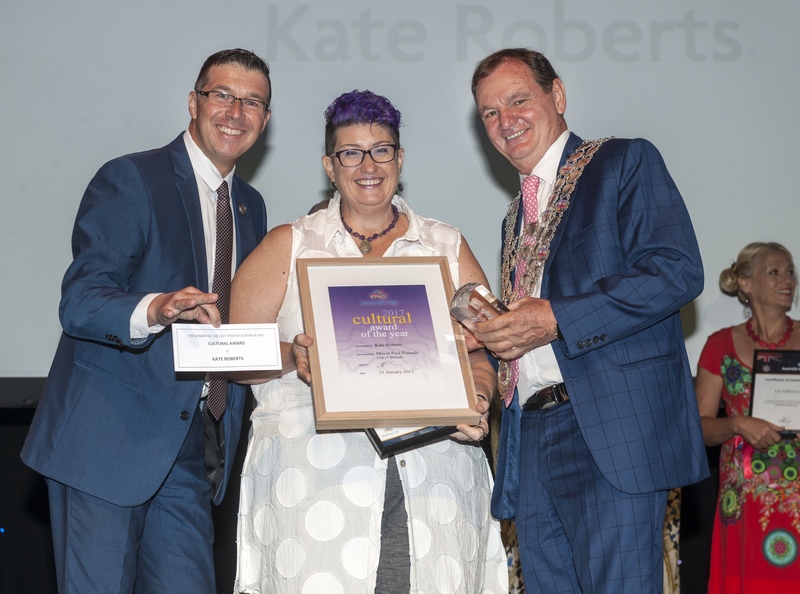 Kate owns Art time Supplies on Brisbane Street and is one of the leading innovators and educators among the Ipswich arts community. She established the Drawing Point Gallery and more recently Golbey’s Basement to provide local artists with spaces to create, display and sell their works. 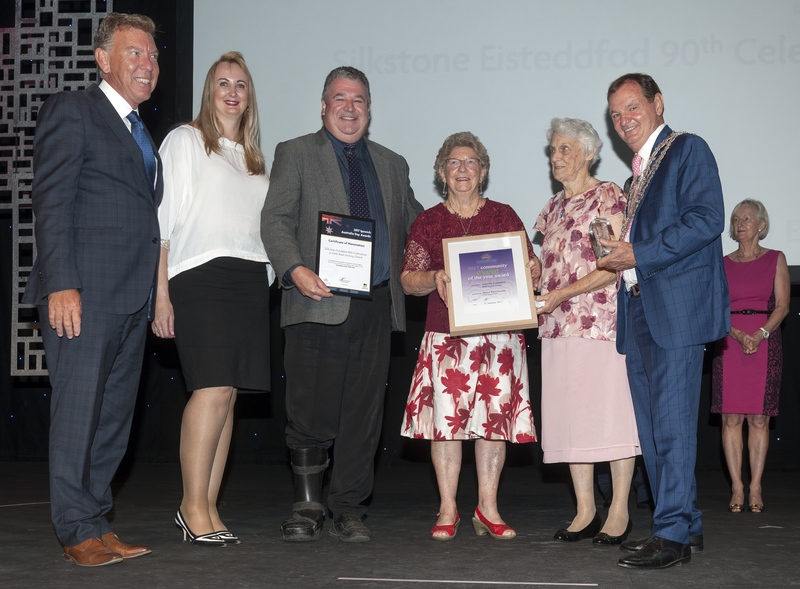 Originally launched by Welsh settlers living in Blackstone, the Silkstone Eisteddfod marked its 90th birthday in 2016. 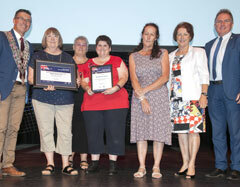 Events included a church service, eisteddfod sections with guest presenters and an awards evening. 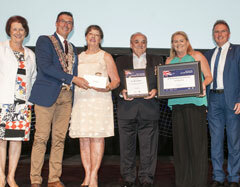 The iconic eisteddfod has been an important part of the Ipswich community since 1926. 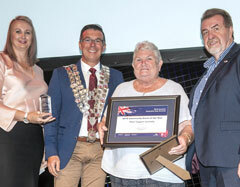 Goodna Services Club and the nearby Evan Marginson Park and Woogaroo Street Memorial Stone played host to four events in August. People from Ipswich, Brisbane and the Gold and Sunshine coasts attended the services to acknowledge the sacrifice of Australians during the Vietnam War. Aunty Faye is a Traditional Custodian of the Yuggera People from the Thompson family. She encourages Aboriginal people to live life to the fullest through education, nutrition and healthy lifestyle choices. 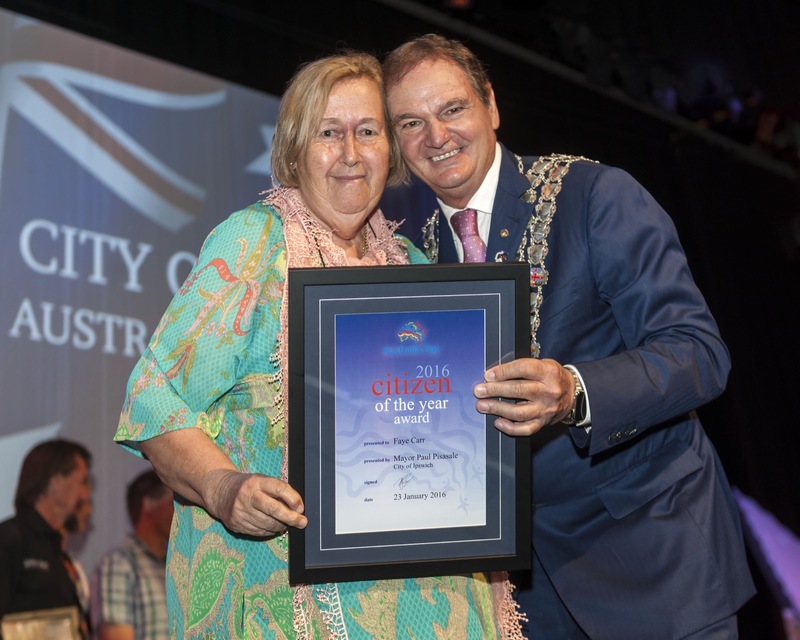 Aunty Faye is a highly respected Elder among Aboriginal communities in Ipswich and the surrounding areas. 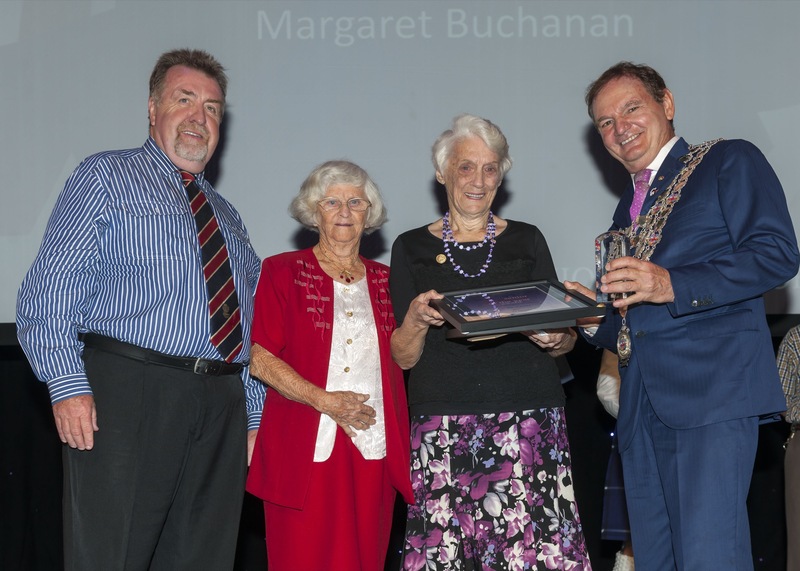 Margaret has been a committee member of the Silkstone Eisteddfod for 59 years. She was a competitor in the 1950s and went on to be official accompanist, adjudicator, scribe and compare. Margaret is church organist and pianist at Glebe Road Uniting Church and hosts monthly sing-a-longs at Brassall Village Aged Care Facility. Chris studied a Bachelor of Music in Classical Voice at The University of Queensland after completing primary and secondary school in Ipswich. 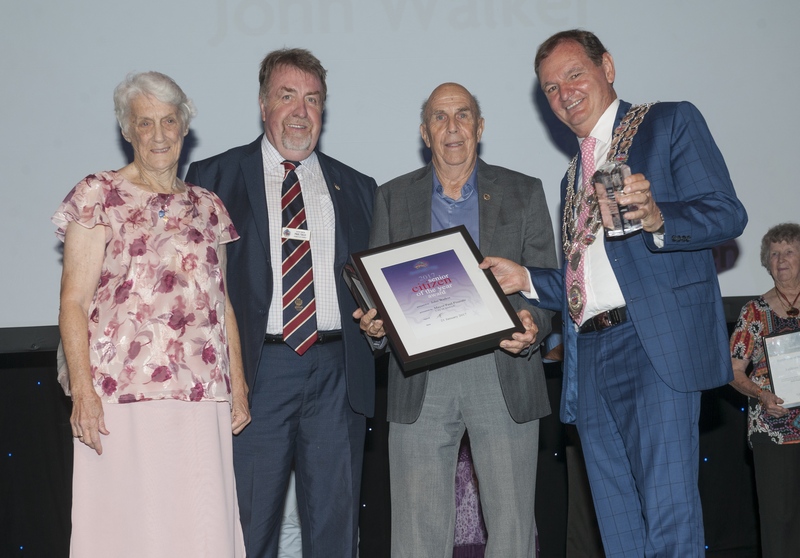 He is musical director of the Ipswich Seniors’ Concert Group and the Alchemy Street Choir and has been shortlisted for ‘The X Factor’ and ‘The Voice’. St Peter Claver College was the host school for the 2015 carnival, which featured 46 teams from across Queensland and one from Papua New Guinea. More than 1,250 players and officials took part in the annual event, with all games played at Brothers Leagues Club. 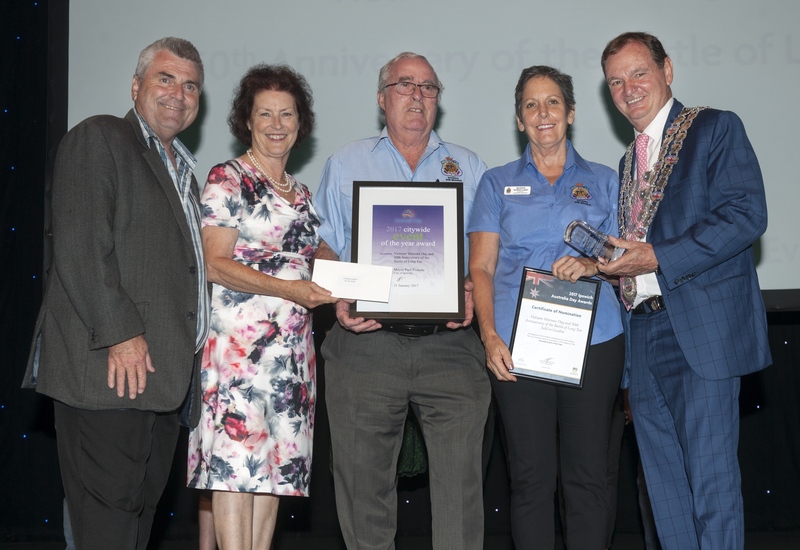 Ipswich Firefighters Recreation and Amenities Club celebrated the birthday of Queensland’s first fire brigade on 21 November last year. 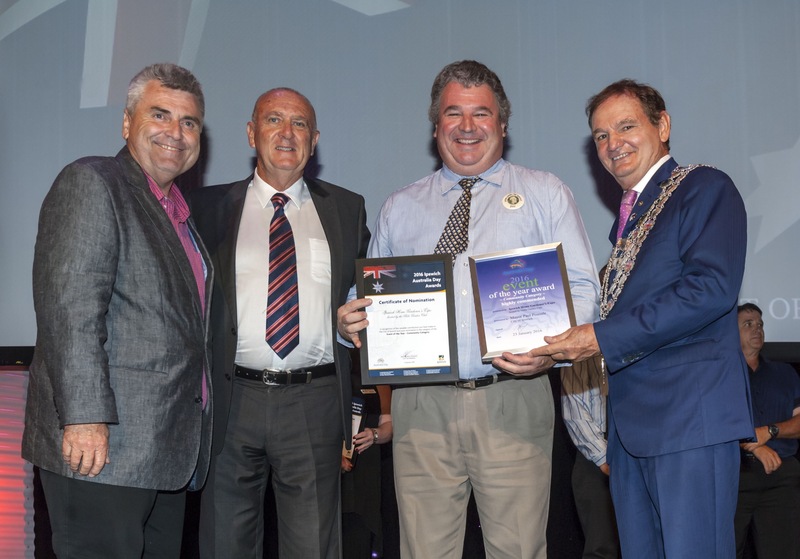 The 150-year milestone was shared with the Queensland Police Service and the famed New York Fire Department. 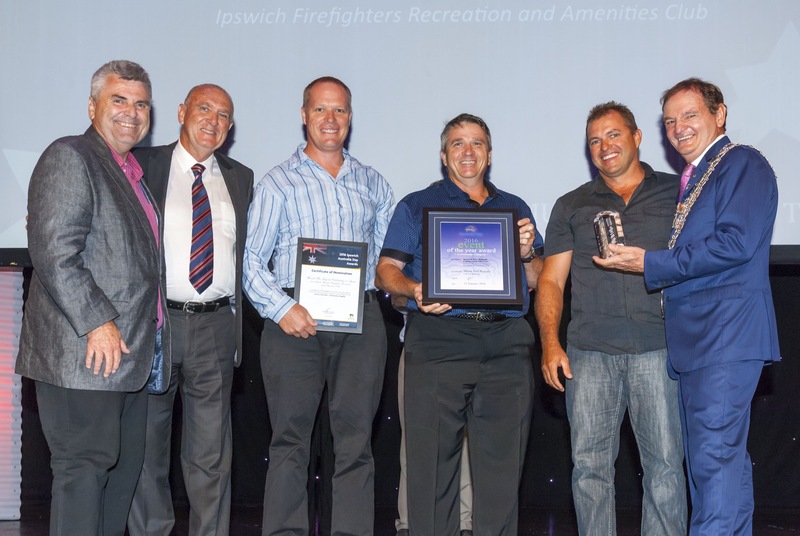 A function at the North Ipswich Reserve Corporate Centre attracted more than 300 people. 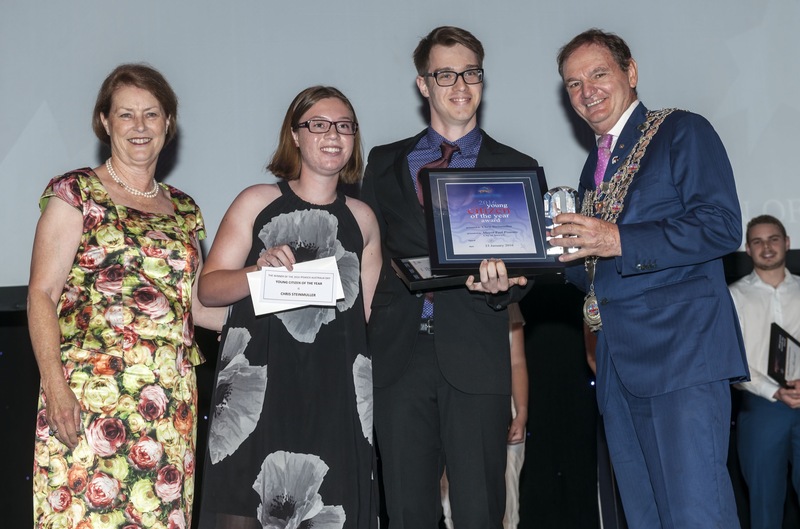 Bronwyn has accompanied the Junior Cambrian Choir and Cambrian Youth Choir and previously taught at Ipswich Central State School and Ipswich Grammar School. She has accompanied the Cambrian Show Choir since 2010. 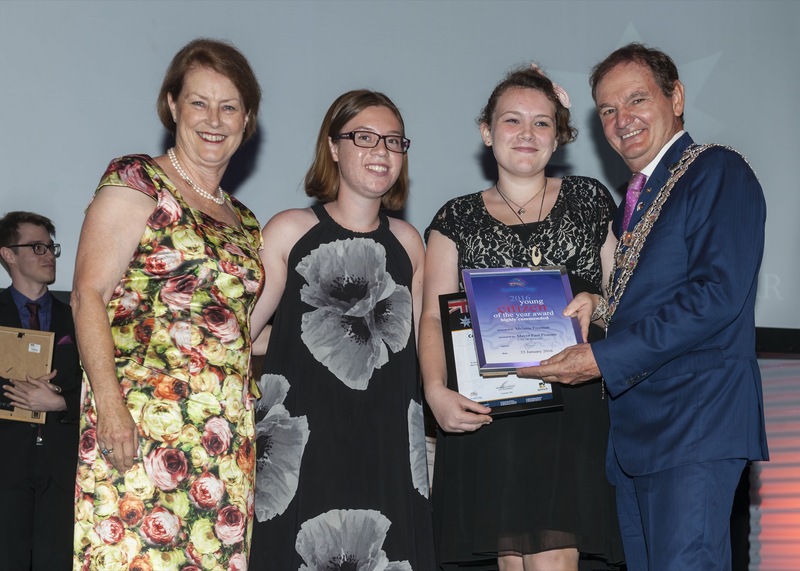 Bronwyn has inspired many people to continue to learn music and further develop their skills. 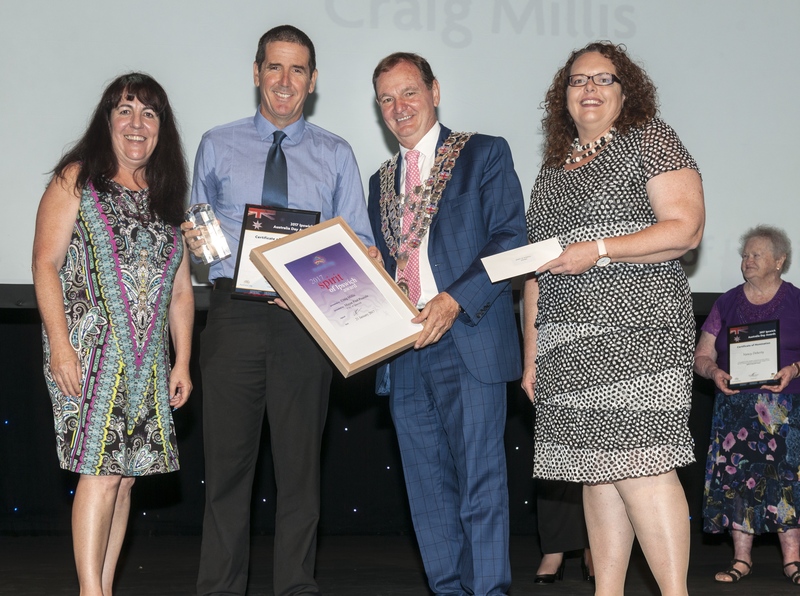 Dr Mitchell played an important part in the establishment of Ipswich Hospice Care and was an influential figure during the local launch of Headspace. 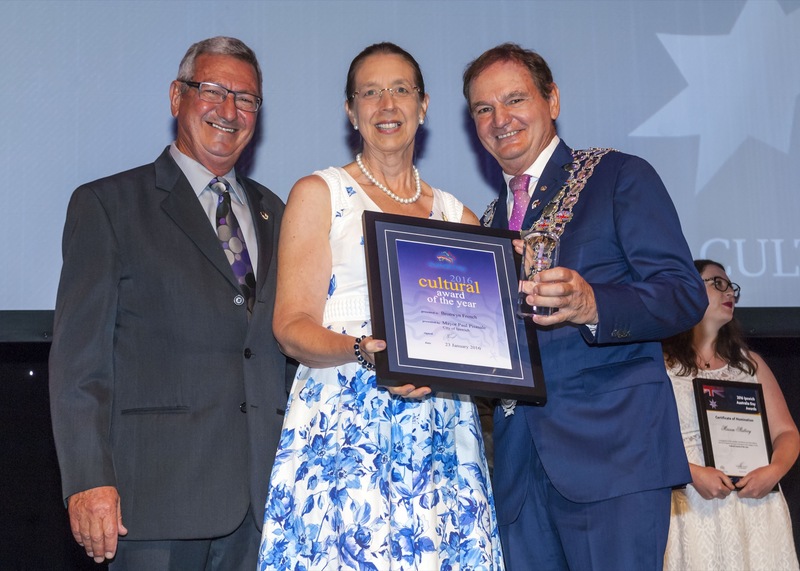 He has worked in general medicine and palliative care for more than 30 years and has also taken on various volunteer roles in the community. Christine has been a softball volunteer for 30 years. She has been a member of the Ipswich Softball Management Committee since 1988 and is a life member of Musketeers Softball Club. 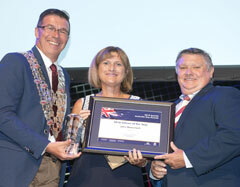 Christine continues to be a driving force behind the improvements made to Ipswich softball facilities. Darrin is a long-time member of the Ipswich & District Athletic Club. 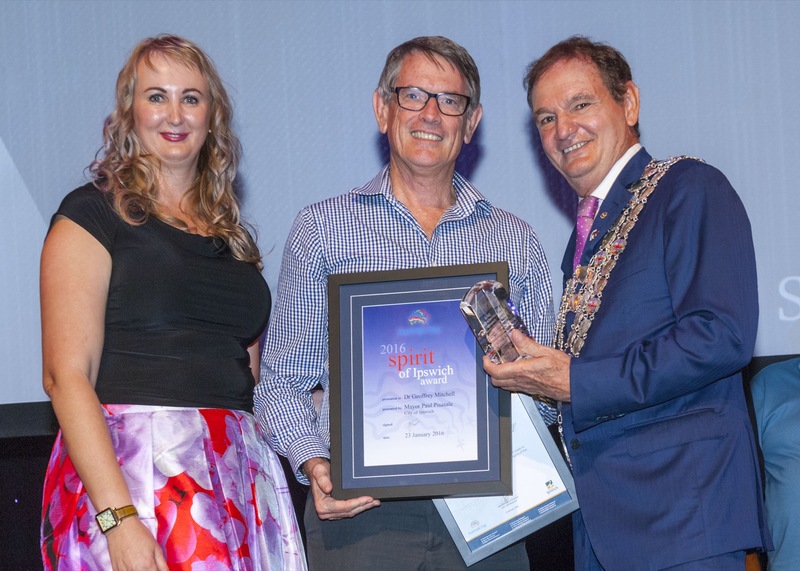 He starred at last year’s Australian Masters Association Decathlon Championships, Queensland Masters Championships and Australian Masters Championships. Darrin was also a volunteer at the Ipswich Hospital Foundation’s annual One Mile Gift. 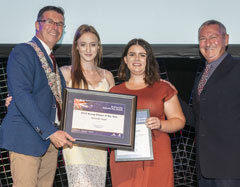 Award winners are able to order copies of their award photo from the Awards Ceremony by contacting Lyle Radford on (07) 5464 1208 or emailing Radford@gil.com.au.